Robert was absolutely awesome! From the very first phone call, I could tell that he was not like most real estate agents. He is down to earth, he listened to what I wanted, and was always responsive to my questions and concerns. He is knowledgeable and reliable. 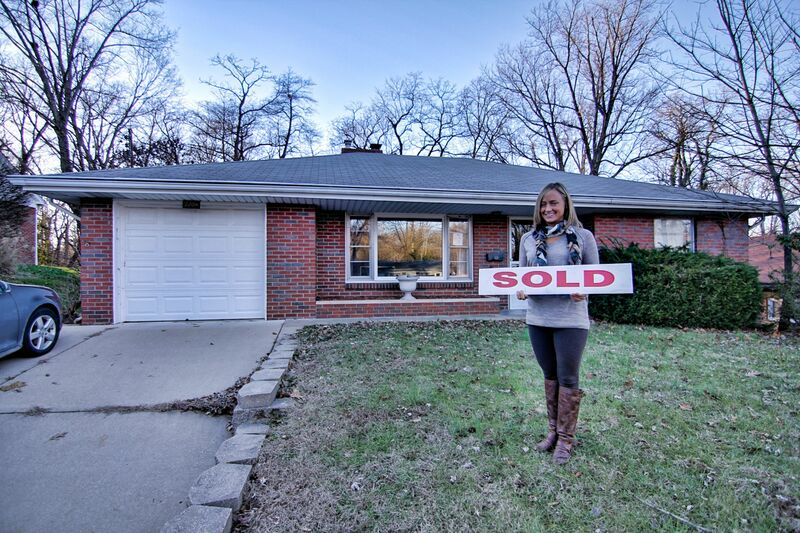 As a first time home buyer, he made the experience as easy and stress free as possible. When we went to look at houses, he would look at the home also and voice concerns that he had, instead of just trying to sell me on the first place we looked at. I always felt like he genuinely cared about me and my needs, not like he was in it for a commission. One time he even offered to put gas in my car when I forgot my debit card, which is just one of many examples of how he is willing to go above and beyond. He’s not just a good agent but a good person. I would absolutely recommend Robert to anyone who is looking to buy or sell a home.